"I think of Diego Maradona, Ossie Ardiles, players like this, who I know loved being away with their country," said 46-year-old Pochettino. "It is something special and Harry has created that with England. Maradona remains a controversial figure in England due to his 'Hand of God' goal in the 1986 quarter-final -- he added a sublime second to see his country to a 2-1 defeat of the English and they went on to lift the trophy. Pochettino, who did not have an enjoyable 2002 World Cup conceding the penalty in the 1-0 loss to England with Argentina going out at the group stage, says Kane's dedication to his country is rubbing off on the other players. "Harry loves going with the national team. I can see the players are starting to feel this connection with England," said Pochettino. "It doesn't always happen -- but it is happening with this group of players. They have the passion for it." "To be talked about in the same breath as Cristiano is something special," said Pochettino. "But that is how people are talking about Harry now. For me, he is already the best striker in the world. 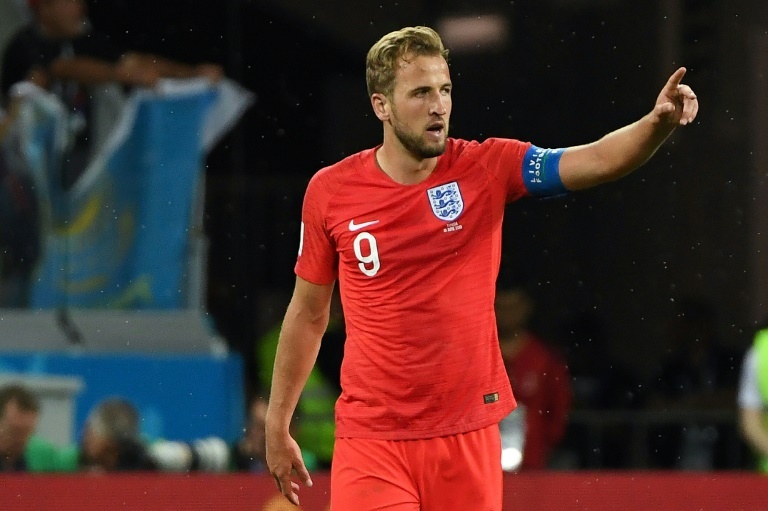 Kane -- whose goals made up for his disappointing Euro 2016 when he failed to score -- had said prior to the finals that this England side would be united. Two of the so-called golden generation Rio Ferdinand and Steven Gerrard have claimed England's hopes at previous finals were holed in the water because players took club rivalries into the national squad.